We have a transit connect in work (I picked it and then styled it) and then went and got myself my caddy. Trouble with the Transit is it's easy to get top spec and there will be loads of them about. The caddy is pretty basic but can be made into something pretty special. If I was buying it soley as a work van to abuse and not be too interested in I'd buy the Transit. Great spec for little hassle and looks smart for now as the shape is new. I chose the caddy as it's my only vehicle wanted something a bit more 'nice' even if that means having to spend lots on making it the right van I'd rather not watch a second car sit on the drive and never be driven, cost money, depreciate and be a waste of money as you don't ever use it. Depends totally on your situation and what you want. Big Pimp wrote: We have a transit connect in work (I picked it and then styled it) and then went and got myself my caddy. 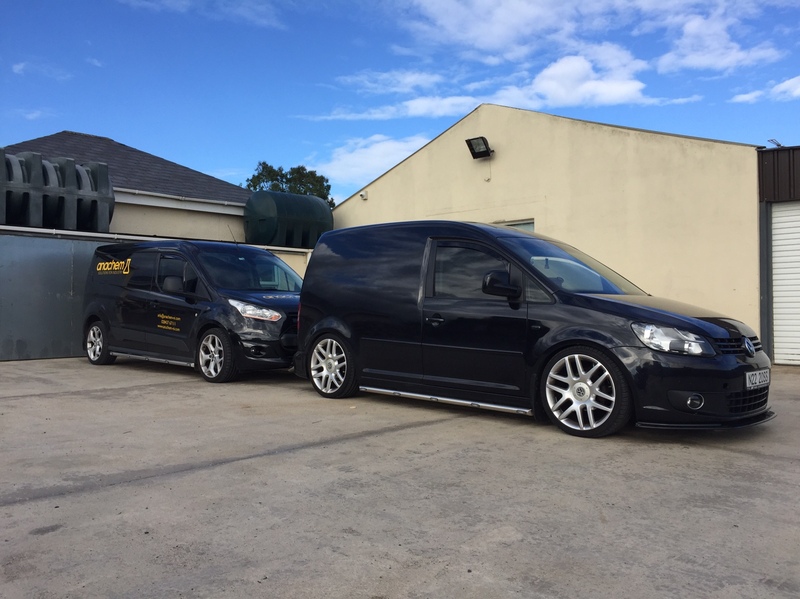 The transit is the 105bhp version and my caddy was the 75bhp version. 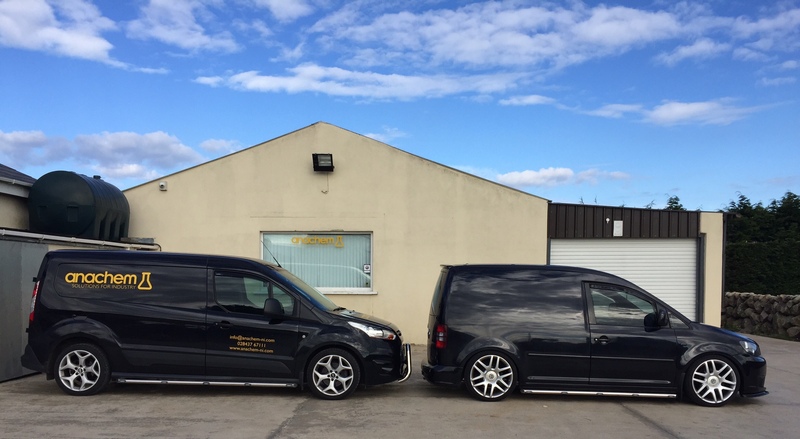 Both have been remapped and it obviously makes a big difference. The connect is on standard suspension but I added genuine Focus ST wheels in 18"
Connect is a lot more comfortable to drive and is a lovely cabin to be sitting in. Caddy is more basic inside, but I have aftermarket seats and with the coilovers you can really carry speed well as it doesn't roll about. At the end of the day though, they are two very different vans - the connect is used to carry pallets of chemicals etc, used for transporting machinery and equipment etc. and some deliveries, whereas I use my caddy as my primary work vehicle where I carry much lighter loads. If I need to transport a pallet etc. I'll jump in the connect, but for everything else I'll use my own caddy. Plus the light bar on the front of the connect is insanely bright at night. I bought a brand new transit connect and they took it back after 2 weeks it was terrible so many faults from new, drove ok but now waiting for a new caddy. Theres so many issues with the new connects. I'm driving my second TC, this time with a 6 speed auto lwb. Decent little van, drove 120k miles over the last 3 years with them (together), never had a single issue with any of them. Now getting frustrated with the depreciation as bought both of them brand new, so just bought a 2016 Caddy Maxi startline (extra as alloys and ACC and colour coded bumpers-mirrors), can't wait to pick it up and start the modding. Will post some pictures on both! So for me it has to be a caddy . I have got the miss a VW golf sv and the kids VW polos. Not trying to bust your balls, but you probably haven't driven a mile with a recent Ford. Previous generation was a pile of rubbish yes, but now sitting in a Startline Caddy I start to appreciate the comfiness of the Connect. Maybe I should have a proper comparison and mod my van up to a Highline! 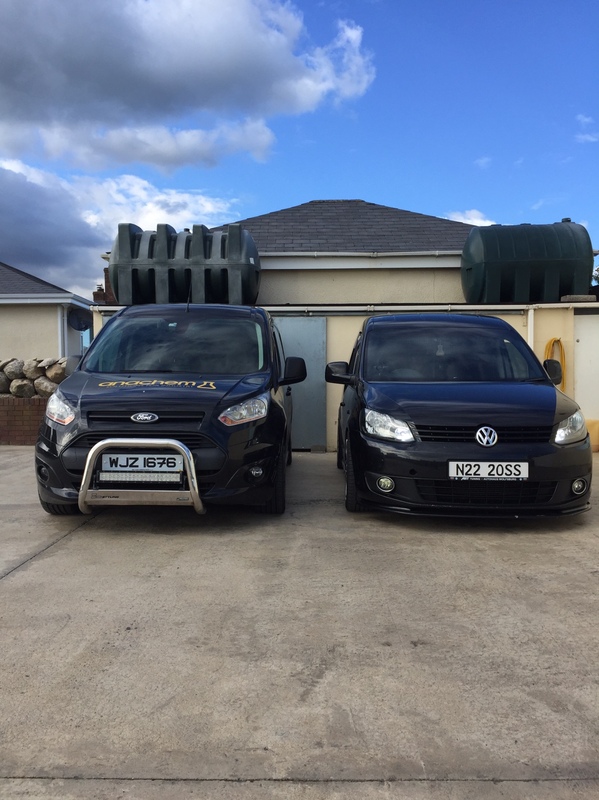 Having driven both, they're both great vans, the tuning capabilities and "making it your own" with a caddy, compared to the transit is massive. I'd take a caddy any day over the transit. Gearboxes. But I bet it's not worse than the DSG dry box how _will_ break down, it's just a question of when. Caddy overall is better buildquality. Should not spend any money on brittish crap quality fords. Are you keeping it, or leasing it and giving it back at the end? If you asked me which one I'd rather drive, I'd say the Ford. If you asked me which one I'd rather own and do upkeep on, I'd say the vw. New user here, but in my opinion the stock VW seats are much better then the ford items. Maybe uprated seats are better, but stock vs stock the caddy has a nit more contouring to it, so you sit on/in them, whereas the ford you only sit on.